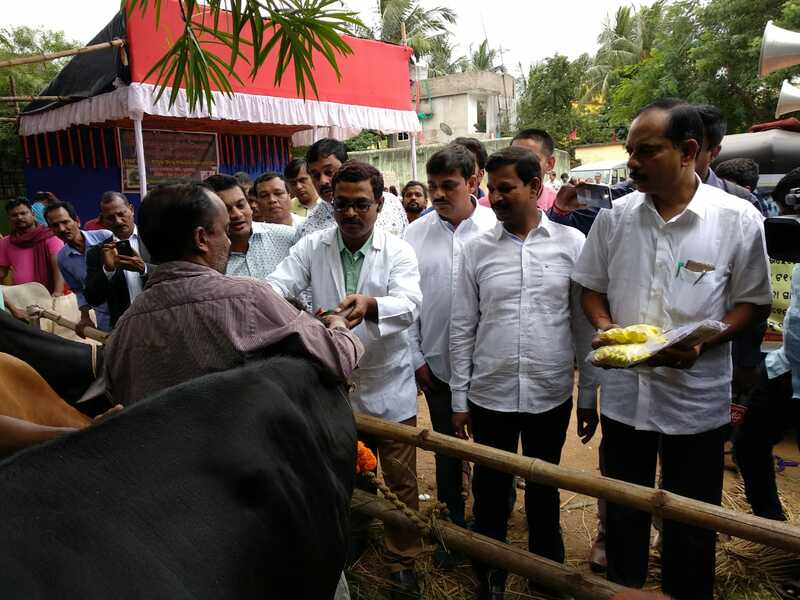 Bhubaneswar: The Bhubaneswar Municipal Corporation (BMC) today launched a programme for ear tagging of cattle at Behera Sahi, near Kalinga Stadium. The programme would be jointly done by BMC and Fisheries and Animal Resources Development (FARD) Department. Awareness vehicles were also launched on this occasion. The BMC Mayor also added that by doing the tagging of cattle their owners could also identify their animals during any natural calamity, theft and illegal transportation of the animals through the traders. Later the Mayor also flagged off vehicles with public announcement systems to create mass awareness of ear tagging of cattle in the city. 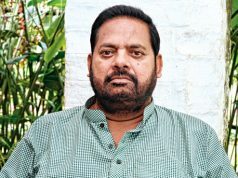 Apart from the Mayor Chairman BMC Standing Committee on Public Health Biranchi Narayan Mahasupakar, local councillor of Ward No. 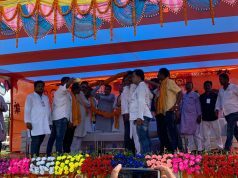 37 Nabakishore Behera and councillor of Ward No. 38 Nikhil Balabantray were present. Sub-Divisional Veterinary Officer (SDVO) Dr. Harekrushna Sahoo and Bhubaneswar Block Veterinary expert Dr. Chandrasekhar Rath were present. 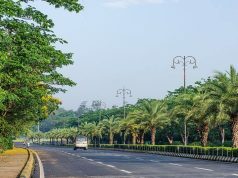 SDVO Dr. Sahoo said “as we are now getting so much attention as a Smart City in the making and the Odisha Men’s World Cup Hockey-2018 is all set to take the city as a major sports arena across the world, the tagging would immensely help the civic body as the tagged cattle would be linked to the database of their owners. The tagging is done by attaching a soft plastic number given by BMC to the cattle. As the ear is made of cartilage the piercing of the needle with the numbered tag would not be painful for the animal.